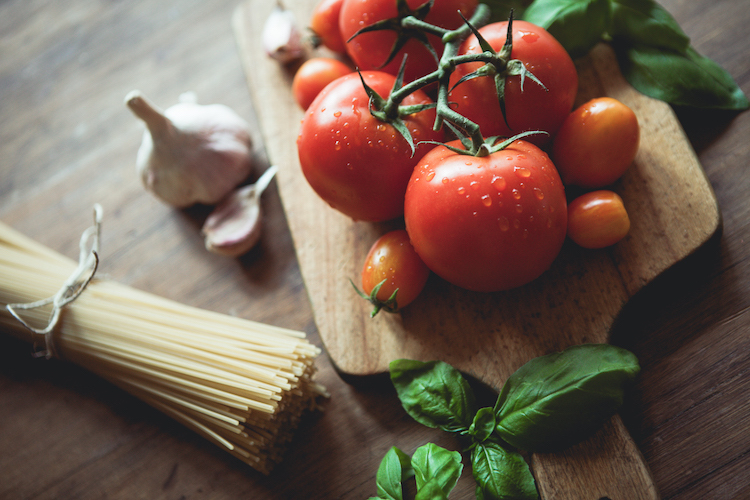 This cooking class menu is created with inspiration from the Umbria region of Italy. The cooking glass is a 3 course meal with complimentary glass of prosecco. Call 858-755-8876 for reservations. Space is limited. $39 per person.